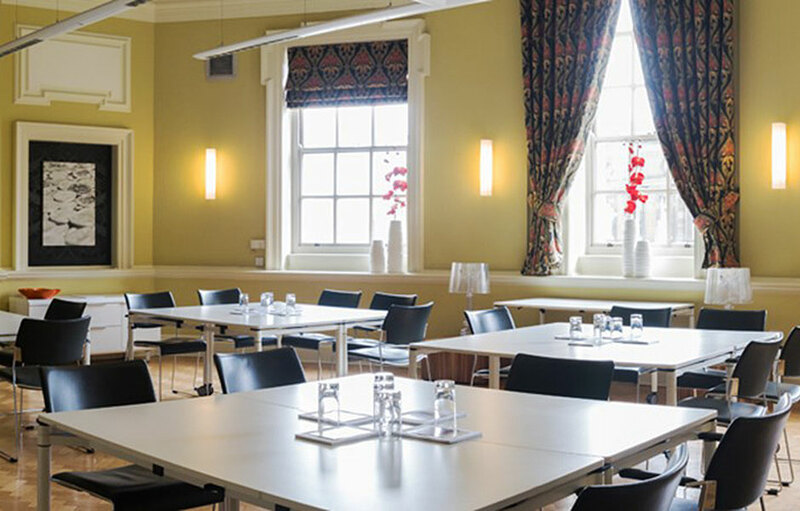 20% off conference room hire. Book via email, online enquiry, phone or in person. Mention that you’re an Enjoying Norfolk Cardholder, stating your membership number and card expiry date, or show card to qualify for discount. Cannot be used in conjunction with any other promotion or offer. Cardholders also qualify for 10% off school holiday activity bookings during 2019 and 20% off birthday party packages at OPEN. 20 Bank Plain, Norwich, NR2 4SF. Tel: 01603 763 111 (Box Office). Discover, Support and Enjoy Norfolk's best businesses with an Enjoying Norfolk Card. For more about the Enjoying Norfolk Card, take a look at 'The Card' for offers and discounts at restaurants and places to stay, shop and visit in Norwich and Norfolk. © Copyright | Enjoying Norfolk Discount Card | All Rights Reserved | Site by Pollywiggle.